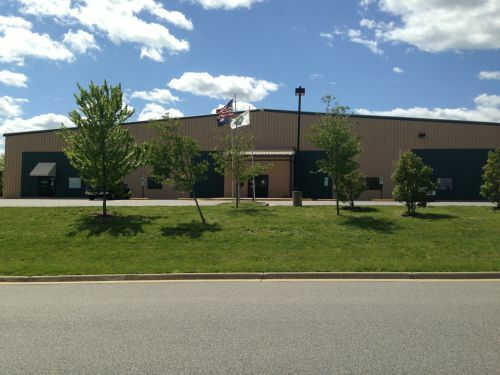 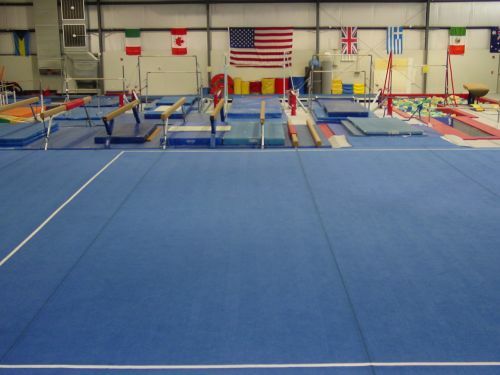 Completed in January 2008, the Virginia International Gymnastics Schools facility is the largest built-for-gymnastics facility in the central Virginia region! 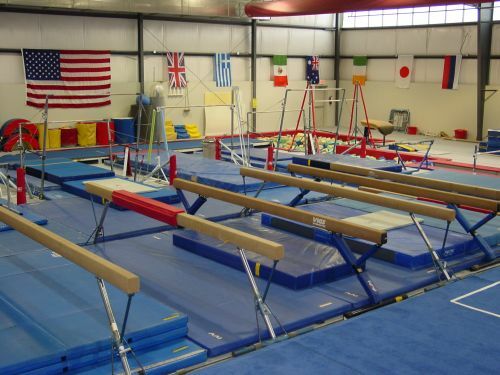 It was designed from the ground up for safety, fun and the purpose of teaching students and athletes the latest gymnastics techniques! 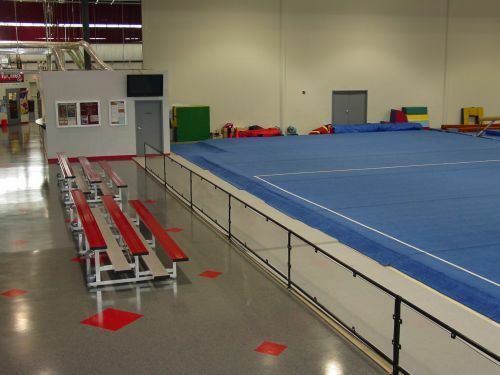 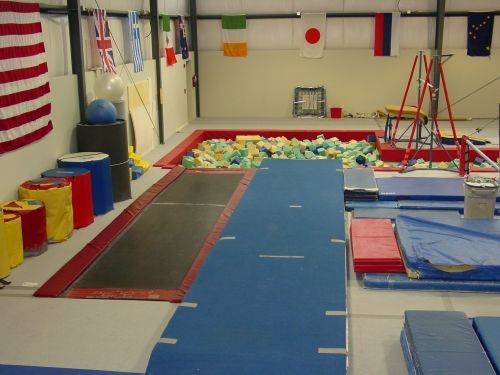 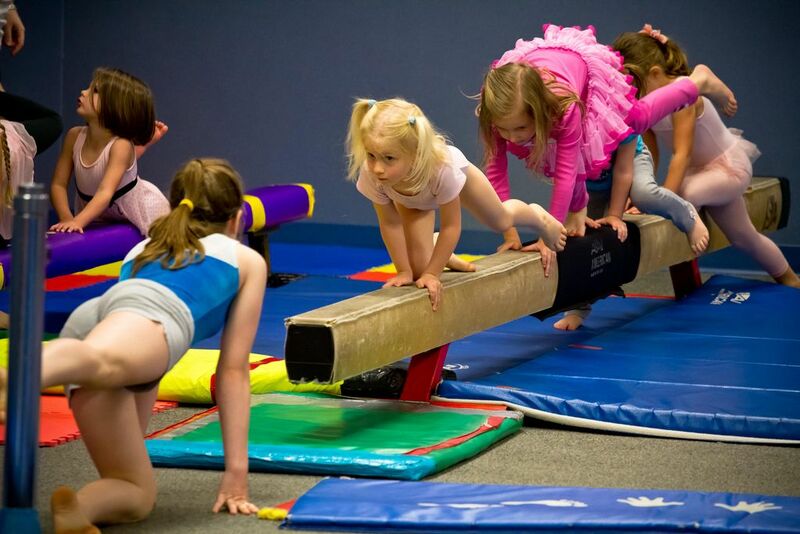 The 26,600 square foot, clear span, air-conditioned center is filled with the latest gymnastics equipment. 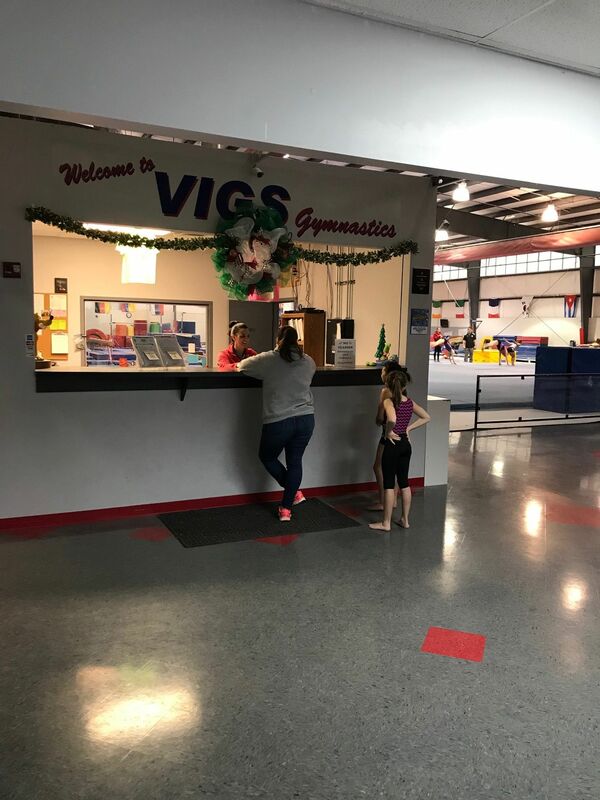 Large facility and friendly staff to greet you in our front office. 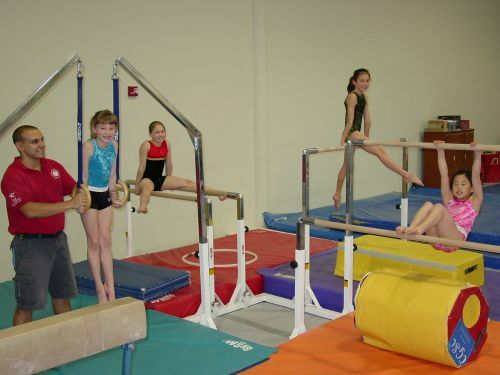 Fully equipped with the latest equipment. 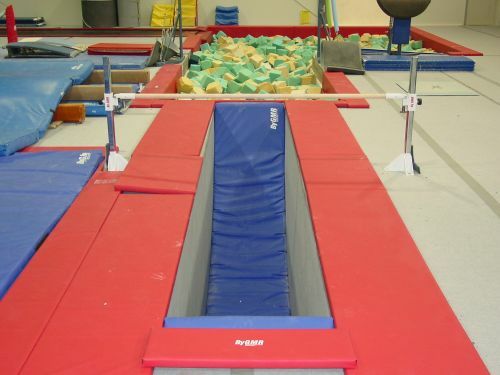 Specialized equipment for safely training new skills. 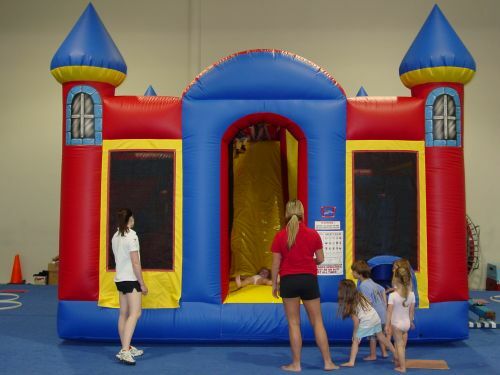 Age and skill appropriate equipment and inflatables for fun in our classes and birthday parties. 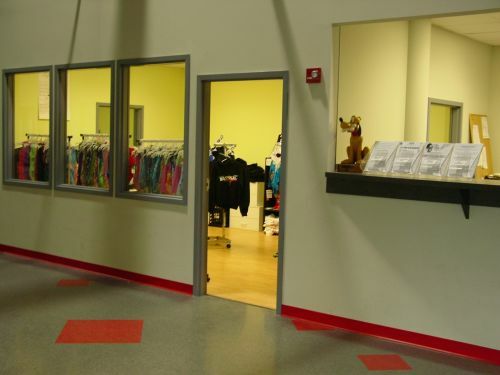 Gymnastics Pro Shop and guest seating to easily view athletes in our air-conditioned facility.